I've never been the kind of person who loves to play with kids much because I'm the youngest. I'm used to Ate's and Kuya's playing with me when I was younger. 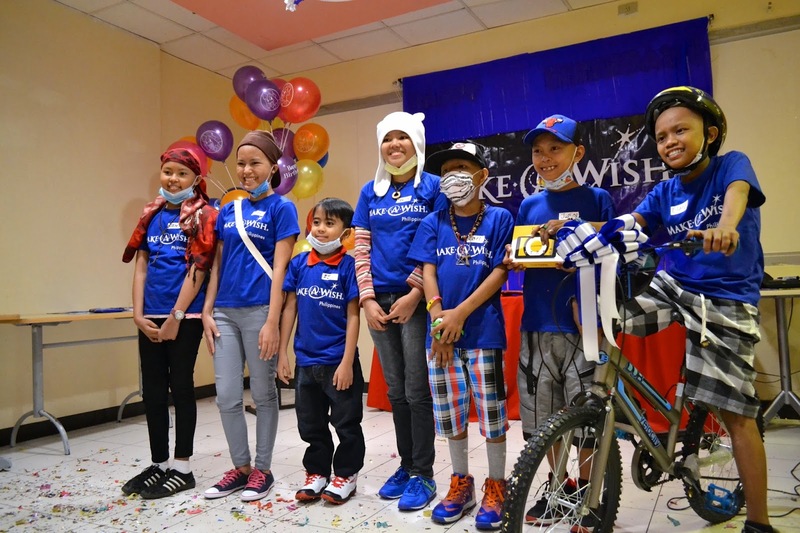 But last Saturday, I have joined my old classmates/friends in graduate school to grant wishes of Kids from Make A Wish Philippines. And it felt a big light in my heart to see these kids at their happiest. We sponsored 7 wishes that day at KFC. We played games like hep hep hooray, Know your ate and kuya and Ping Pong Tossed. My wish kid partner for the day is Isabelle. She is a very shy kid, loves the color violet and loves math even though she had to stop schooling because she just got sick. I have also sponsored one child and she asked for art/painting materials and John Green Book. While I was buying for all these items, I was too excited because I am a fan of John Green too and most of all I'm into artsy stuff. Her name was Cheyenne and I watched her from a far when she opened her gift because I was avoiding to get teary-eyed. I was so afraid that she might not like my gift or she'll want something more when she sees the other wish gifts. Seeing her that happy when she got my gift was too heart warming. I will always remember that precious smile in her face. 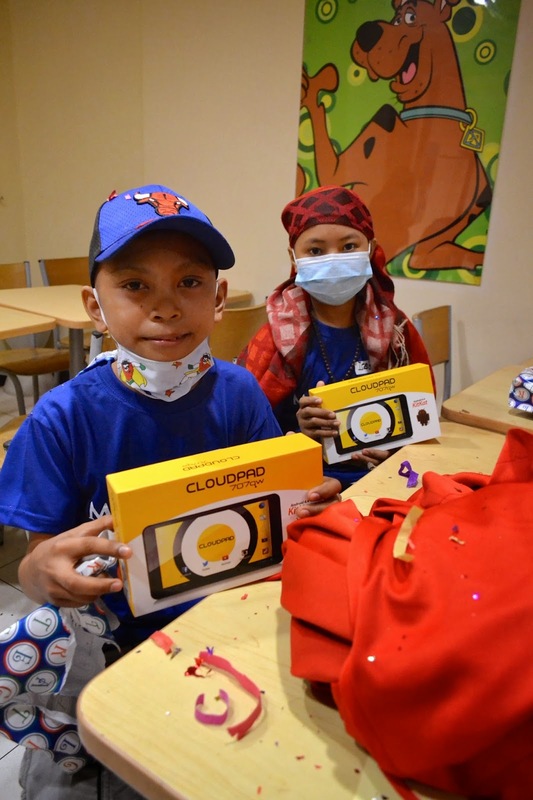 I hope a lot of people would like to experience something like this: Giving the children a day-off from being sick, Letting them live their childhood and letting them know that dreams do come true. We should always inspire them to fight and not lose hope. 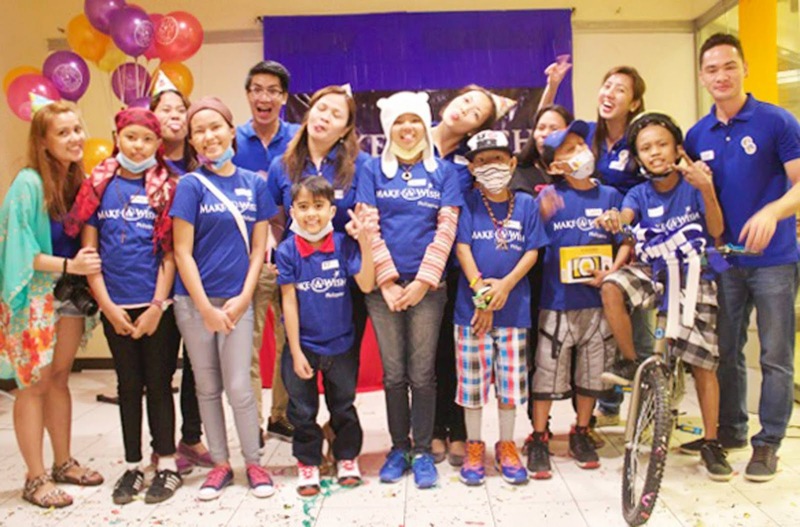 Make A Wish Philippines is a non-profit organization that grants wishes of children with life-threatening medical conditions. Their main goal is to enrich human experience with hope, strength and joy. Please do read about the and sponsor a kid!!! This is a really great thing to do for those kids. I admire you for taking the time to treat them. They all look really happy.